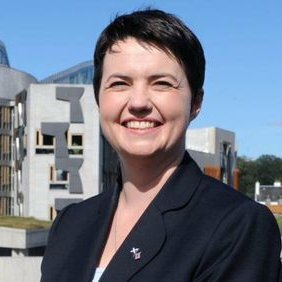 Below is the text of the speech made by Ruth Davidson, the Leader of the Scottish Conservatives, at the Conservative Party Conference held in Birmingham on 1 October 2018. Or I could talk for days about all the unseen stuff – the work our hundreds of councillors are doing every day for communities right across the country, showing that, contrary to our opponents’ claims; Conservatism isn’t alien to Scotland, but that’s it’s OF Scotland. By boosting school standards, putting head teachers in charge, championing vocational qualifications – so there is an education system that works for all.